CSCAR consultants have advanced degrees and years of experience in a variety of areas relating to data analysis and computing with data. We aim to provide individualized support to U-M researchers from all disciplines, working closely with researchers to overcome challenges that arise in their investigations. Graduate students, research staff, and faculty are welcome to contact us directly to discuss their research. Many of our services are free to members of the U-M research community. CSCAR consulting can address a variety of issues arising in the research process, including study design, question formulation, obtaining and managing data, statistical power, sources of bias and uncertainty, data processing and storage, optimization and verification of code, analytic methodologies, and interpretation and presentation of results. CSCAR consultants can also review the data analysis and technical sections of manuscript drafts and grant proposals, and can provide strategies for responding to reviewer comments on submitted papers and proposals. CSCAR works closely with ARC-TS to support users of the Flux computing infrastructure. Researchers using Flux for data management and analysis are welcome to contact CSCAR for support. 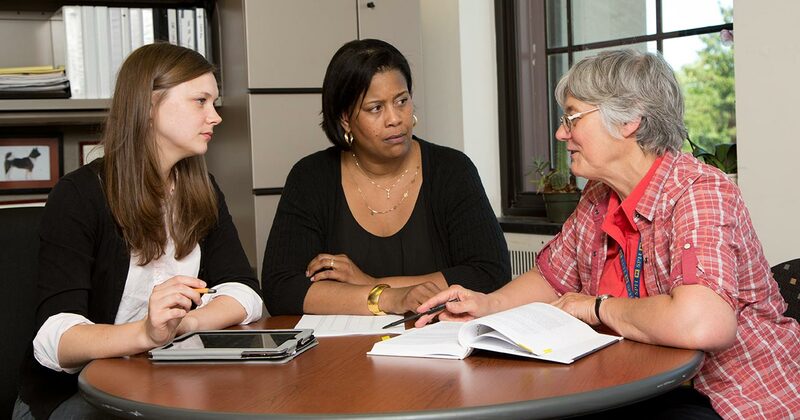 Eligibility: U-M faculty, staff, graduate students and undergraduates participating in faculty-directed research are eligible to use our free, one-on-one consulting services. All U-M researchers may register for CSCAR workshops, and are eligible to use our fee-based statistical service. One-hour private consulting appointments with CSCAR staff can be used to address design, analysis, computing or interpretation issues arising in a research project. Submit an appointment request online, or call our front desk (764-7828) to request an appointment. Appointments can be held in our Rackham offices, or remotely by phone, Skype, or Google Plus. Many issues can be resolved without an appointment by visiting the graduate student consultants at our front desk. Researchers are welcome to call us at 764-7828 or drop by during our operating hours. Members of the U-M research community may direct questions to us by email. See our contacts page for our consulting email addresses. We aim to respond to all emails within one working day. Please use your U-M email account when making use of this service. Administrative questions should be directed to cscar@umich.edu. CSCAR staff can carry out statistical analyses and provide written reports of results and conclusions under a fee-based contract. Email cscar@umich.edu or call (734) 764-7828 for more information.